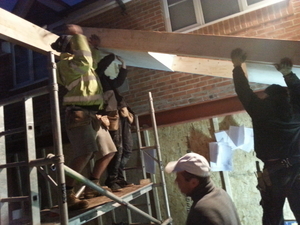 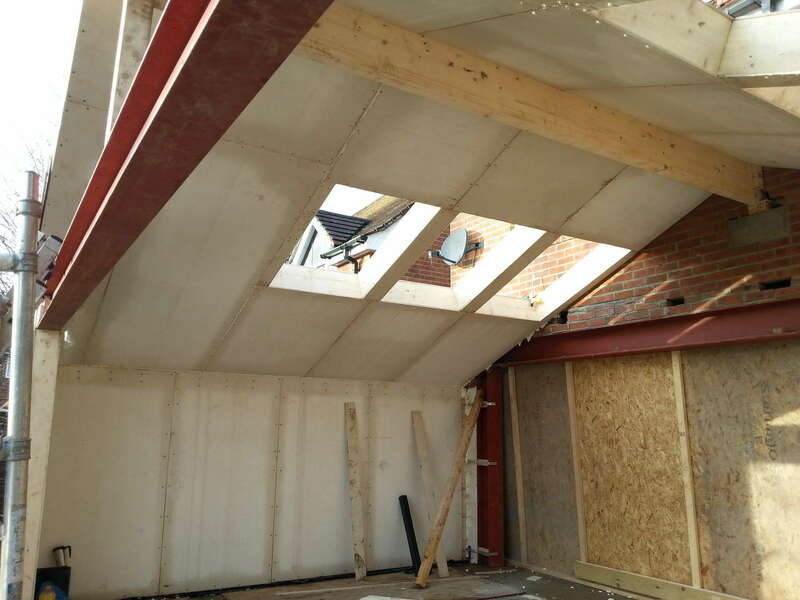 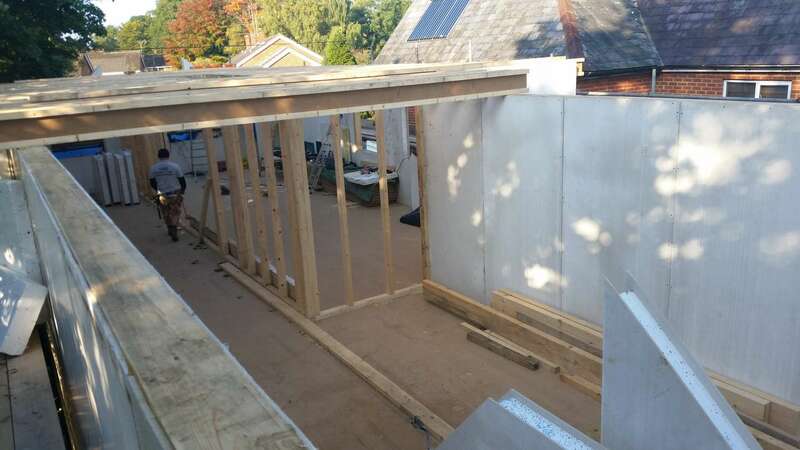 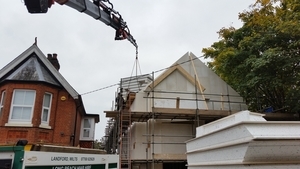 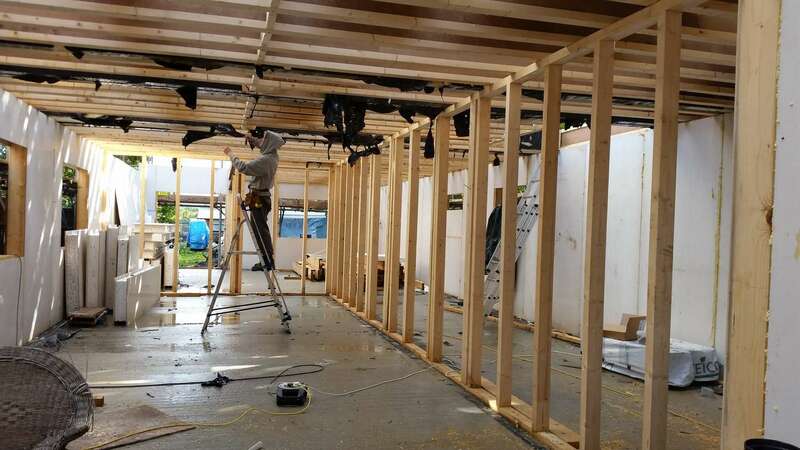 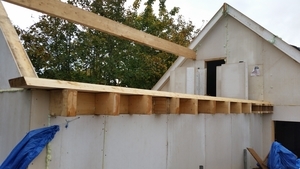 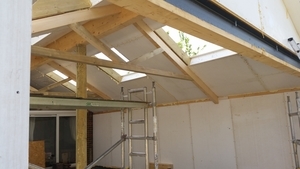 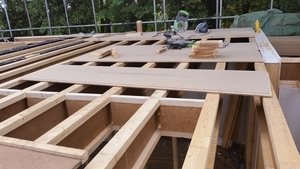 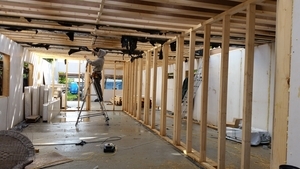 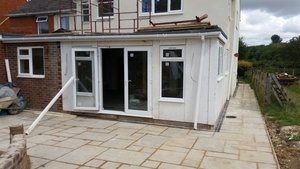 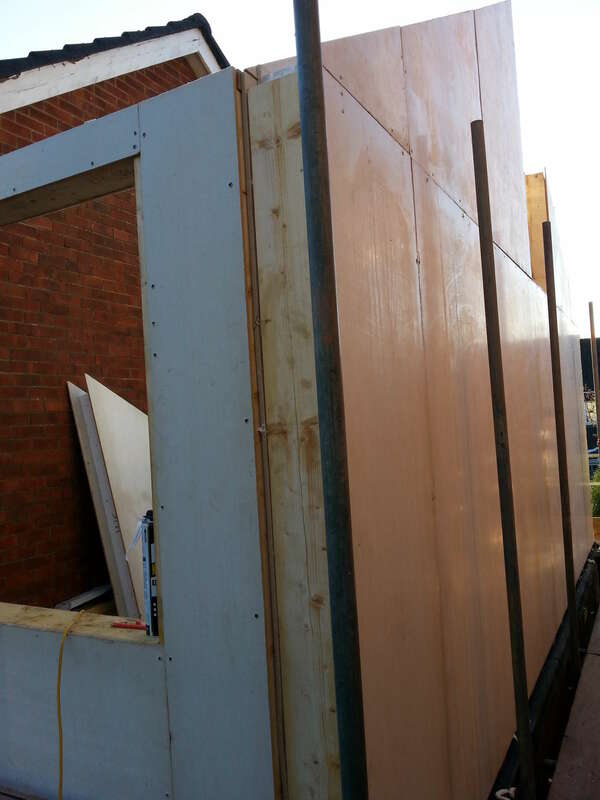 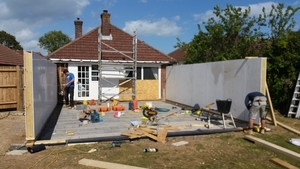 OSB SIPs are a familiar material on building sites. 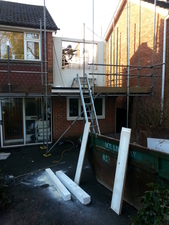 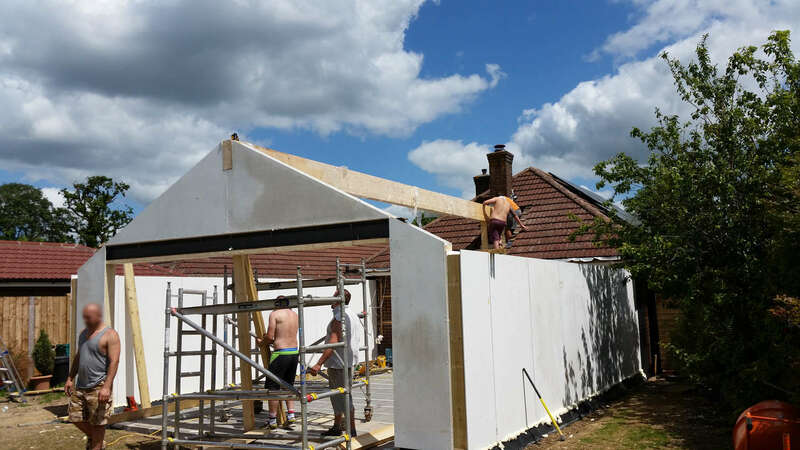 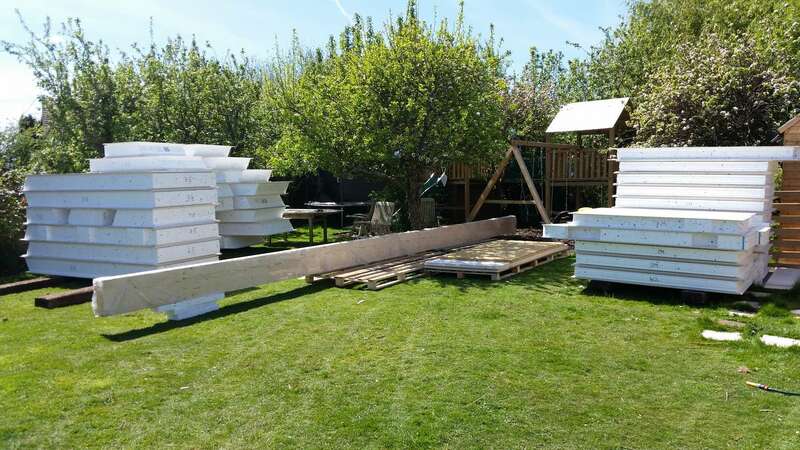 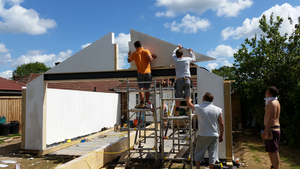 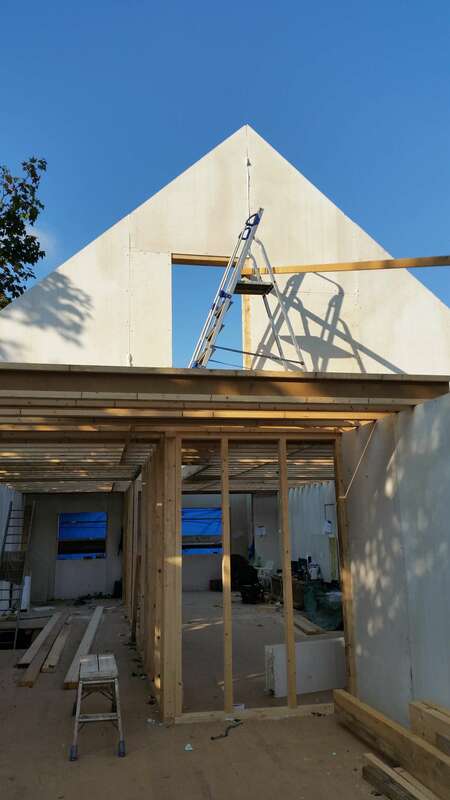 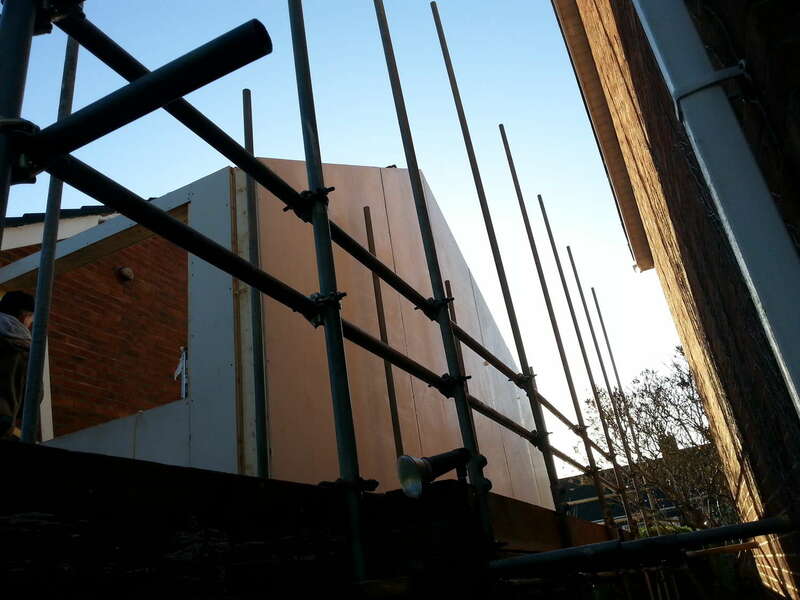 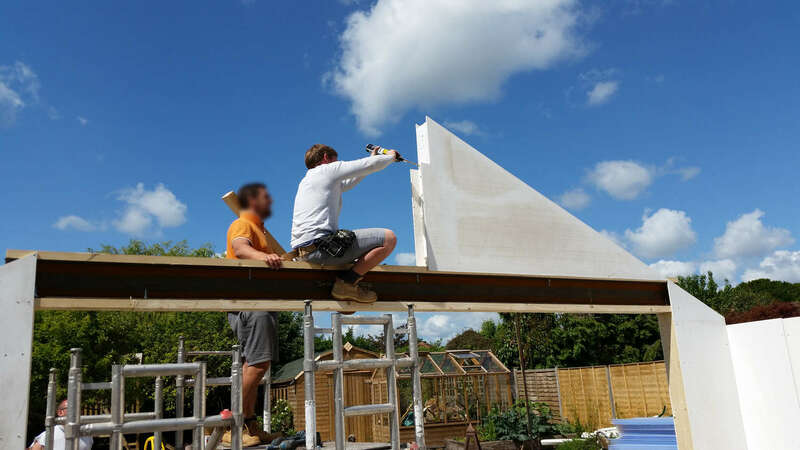 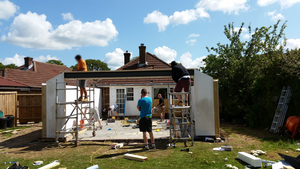 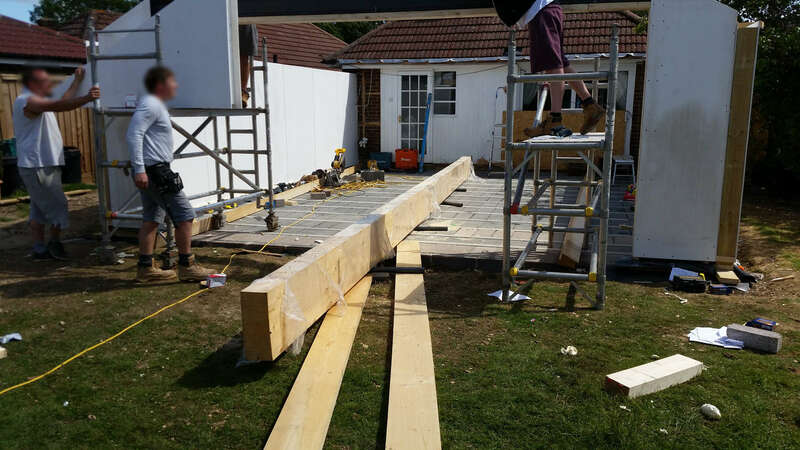 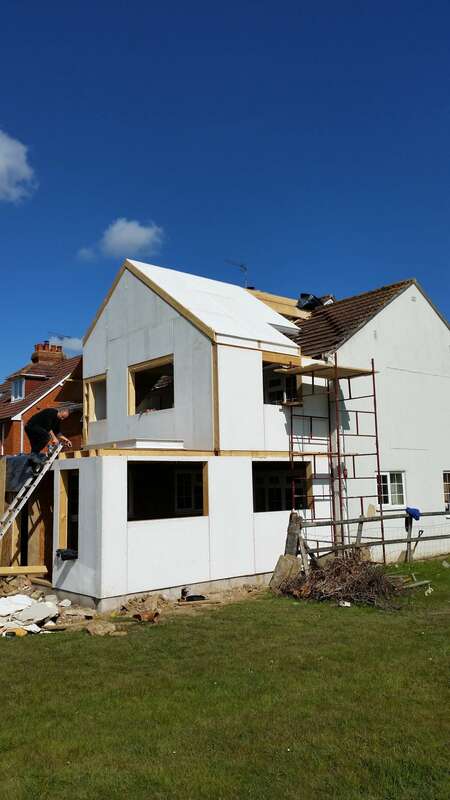 However MgO SIPs have taken the panel build concept into a new era thanks to the qualities of Magnesium Oxide (MgO). 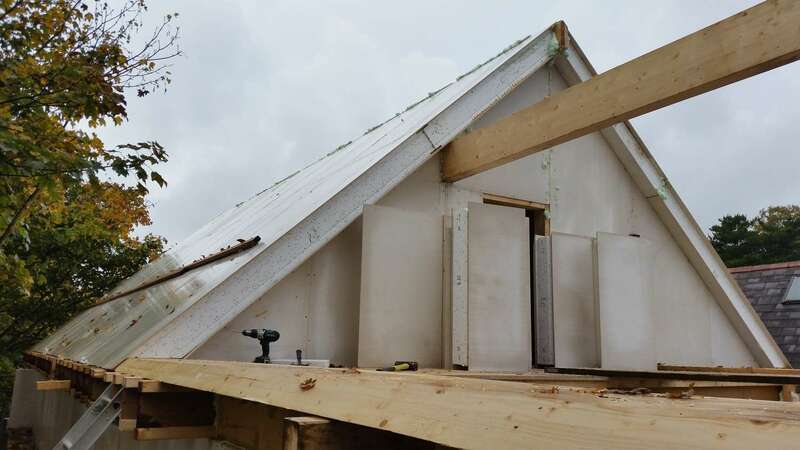 Robust and durable, MgO gives our panels significant advantages over other SIPs and traditional building materials. Magnesium Oxide Boards are more energy efficient as they save between 40 and 60% in energy reductions. 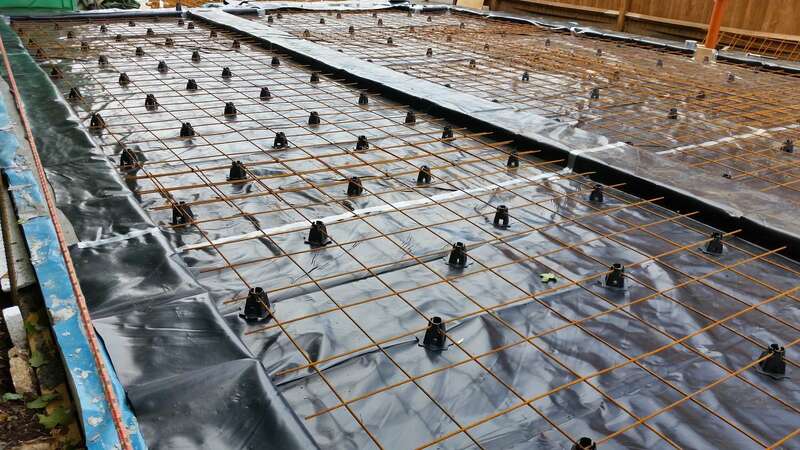 This green product will continue to save you money over time. 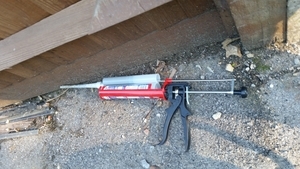 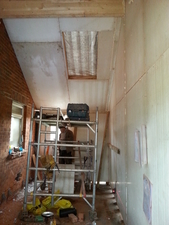 The tight insulation results in no more drafts! 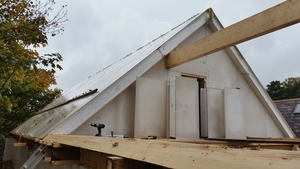 Our video shows how simple and fast the SIP's building process is. 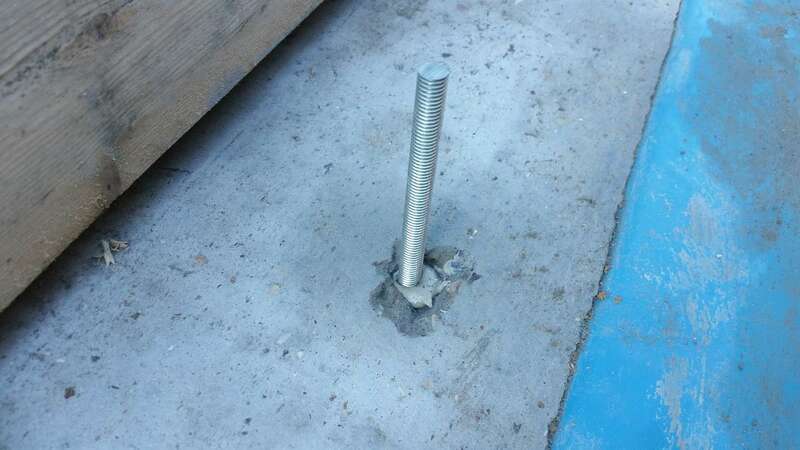 Why use them on your next construction project? Thanks to the extreme durability of MgO SIPs panels you’re guaranteed a build that stand the tests of time. 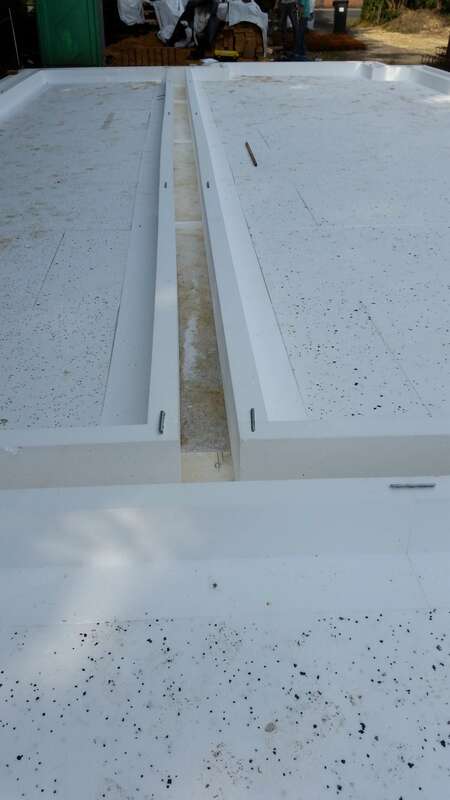 SIP panels are extremely light so easy to handle. One metre square is only 30kgs. 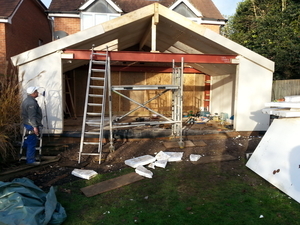 Factory made to measure they are easy and quick to assemble and will cut the cost of labour. 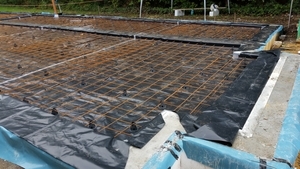 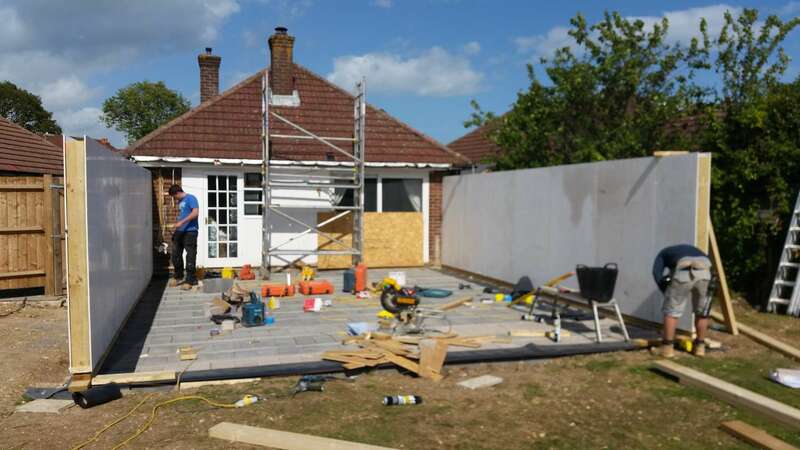 A two storey house including passive foundation slab can be assembled within three weeks. 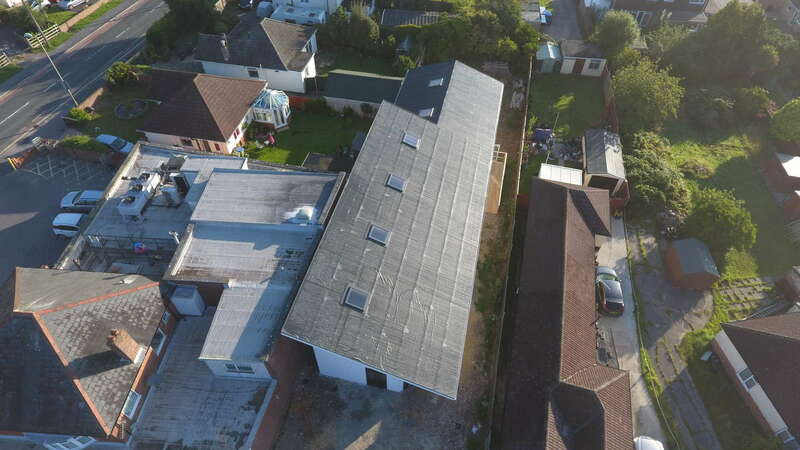 Magnesium SIP panels are suitable for roofs, walls and even floors. 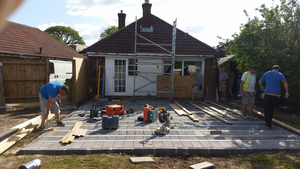 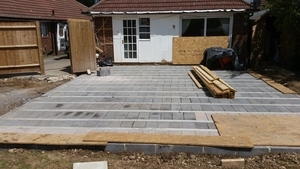 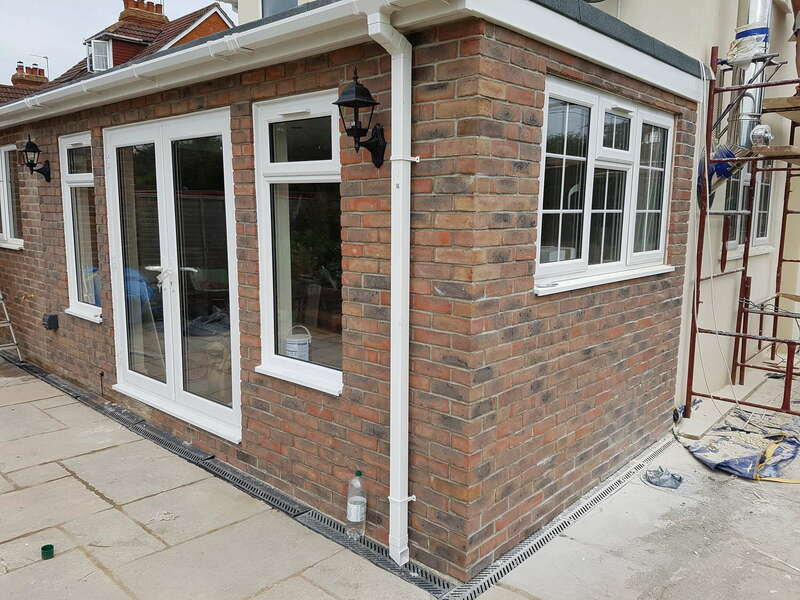 Can be directly rendered, plastered, slip bricked or cladded. 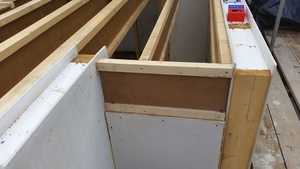 The panels do have a structural function. 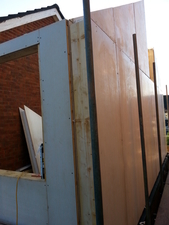 U-value for the wall panel 0.18 W/m2. 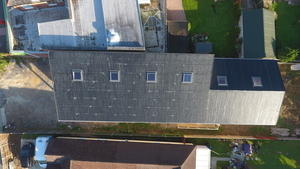 U-value for the roof panel 0.13 W/m2. 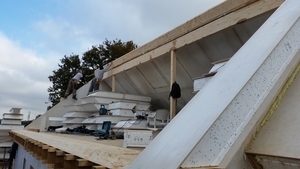 Magnesium SIPs with additional insulation will meet a passive house requirements. 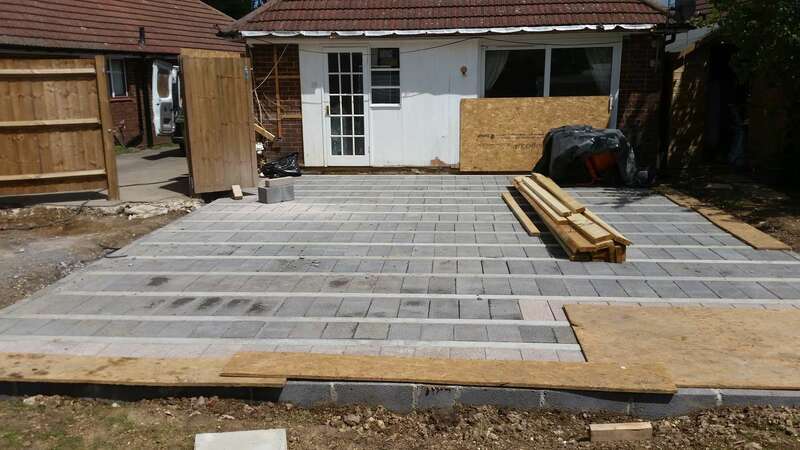 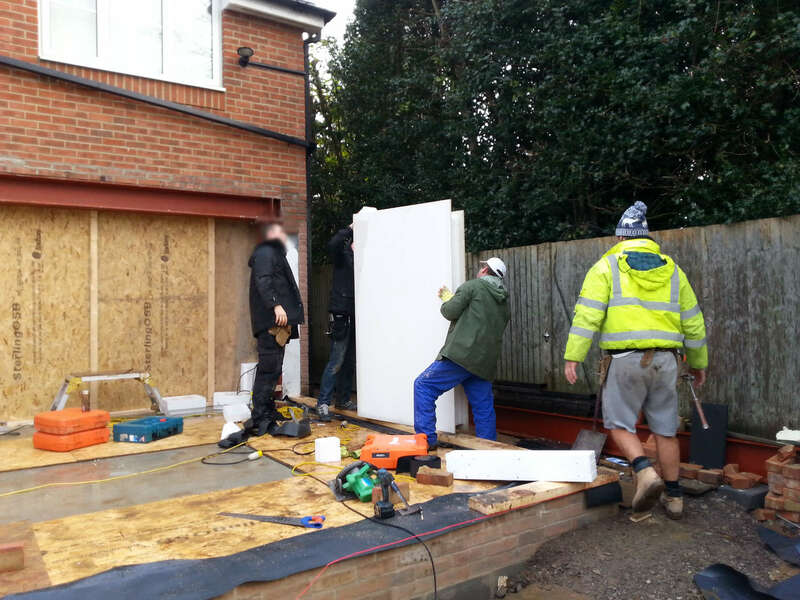 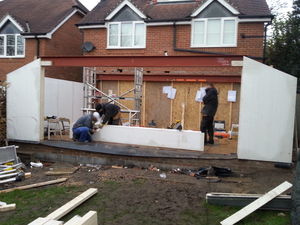 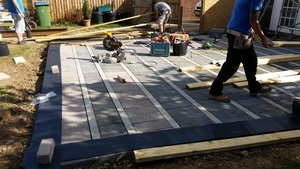 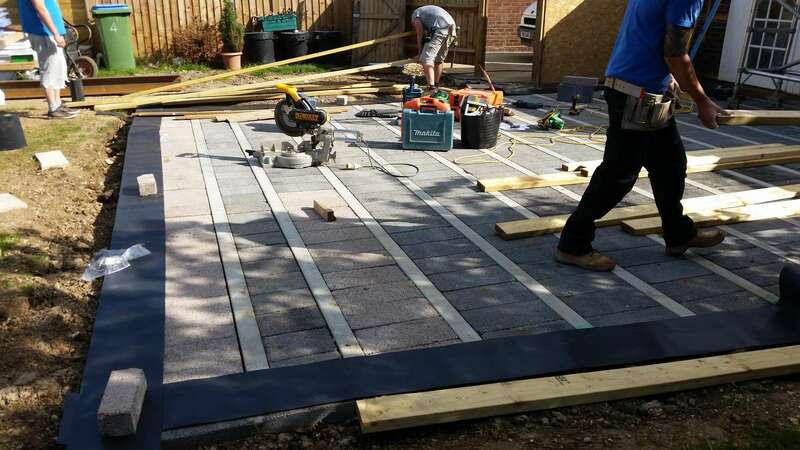 Fabricated to fit your design needs, we can also guarantee that they will endure the cold winters and winds. 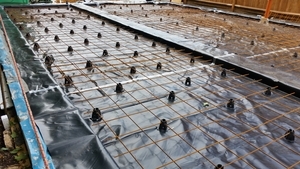 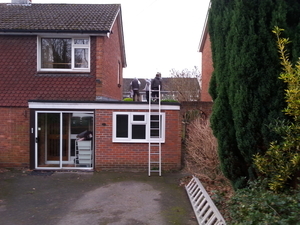 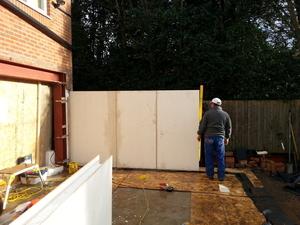 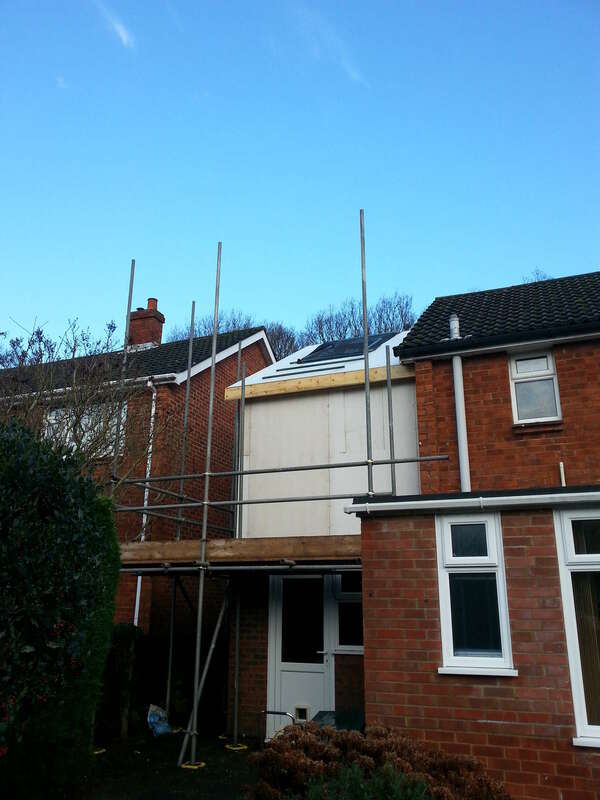 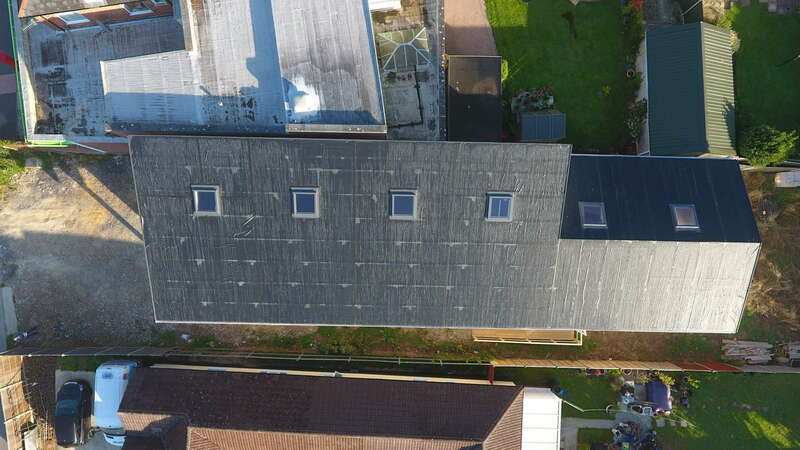 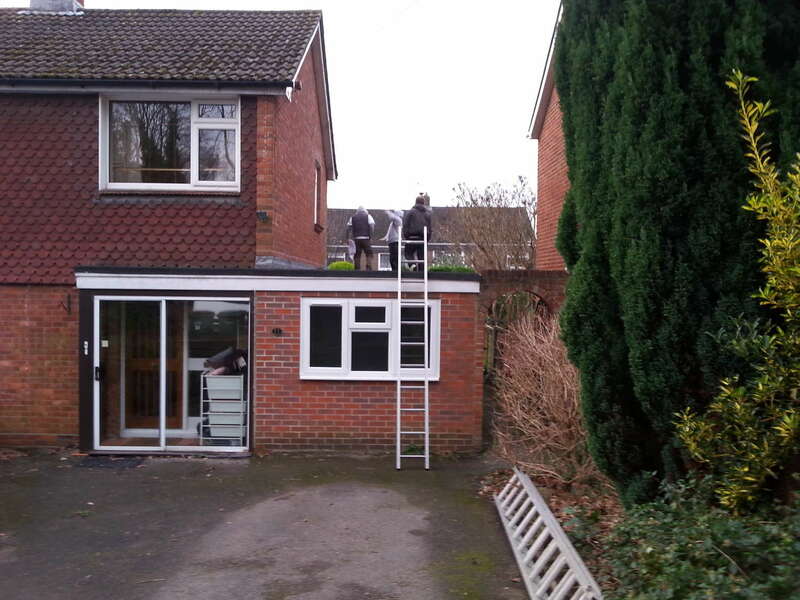 The strength of the panels creates a watertight residence to prevent any damage. An all-round perfect product for commercial and residential requirements. 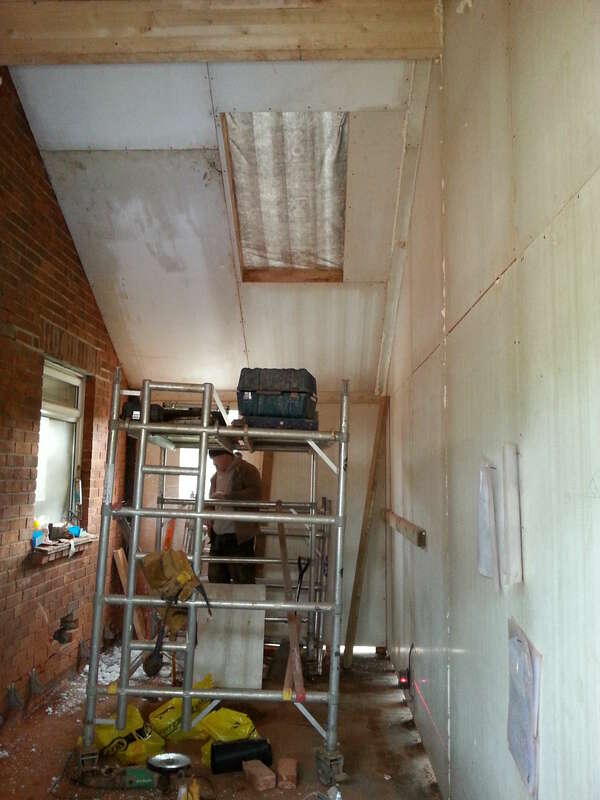 Low air infiltration - which means no more drafts! 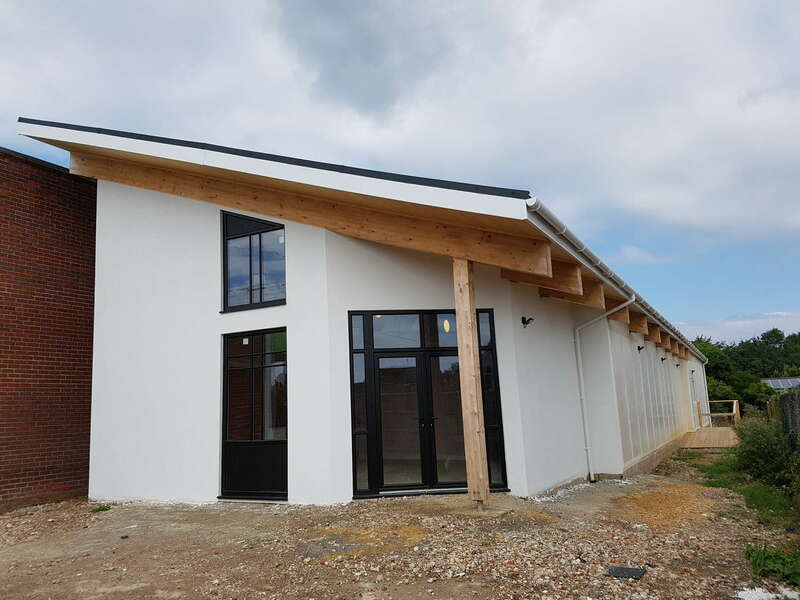 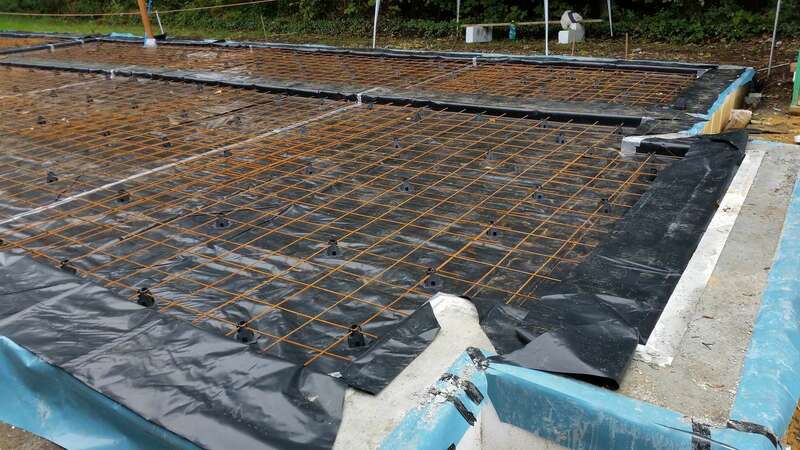 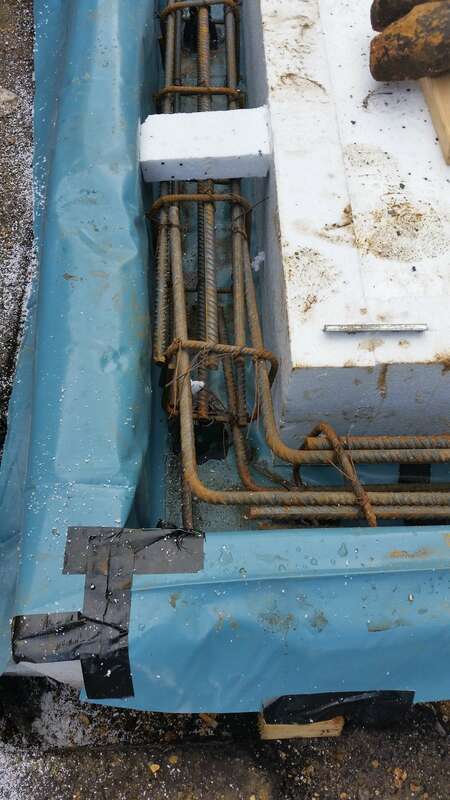 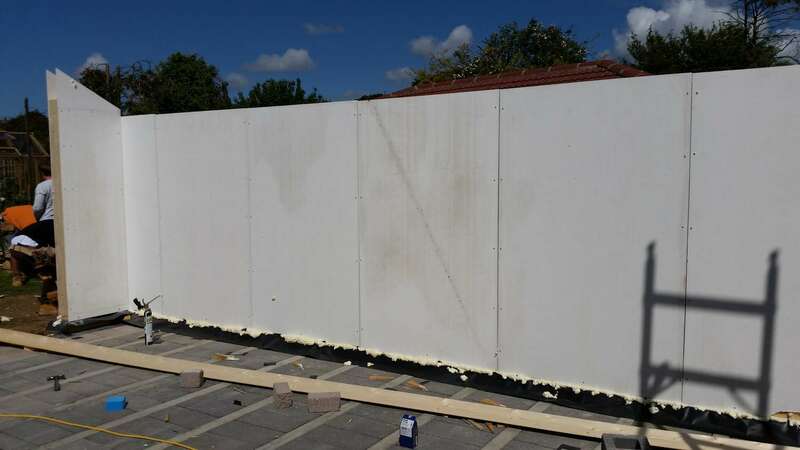 Are MgO Structural Insulated Panels expensive? 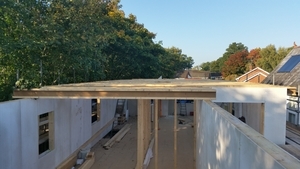 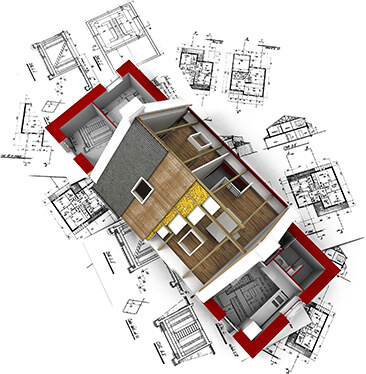 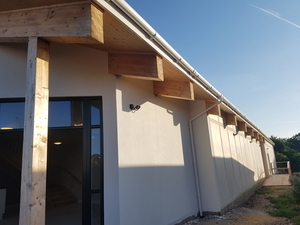 We can supply the whole MgO SIP package which includes drawings, engineering design, external MgO/EPS/MgO walls and roof panels along with all associated timber (cut to size and numbered), internal load bearing stud walls, floor joists, glulam and steel elements, washerhead screws for roof panels, triple coated wall panel screws, damp proof course and assembly drawings - ensuring your build is even more straightfoward! 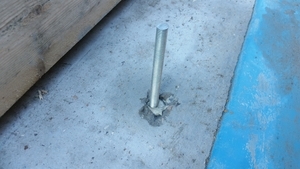 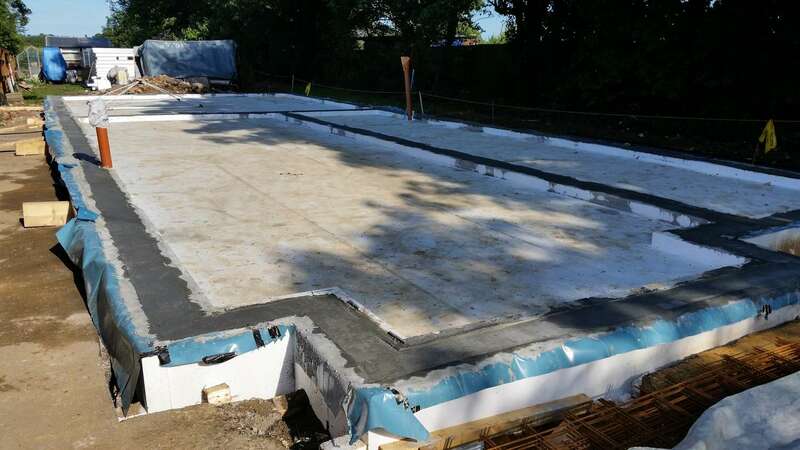 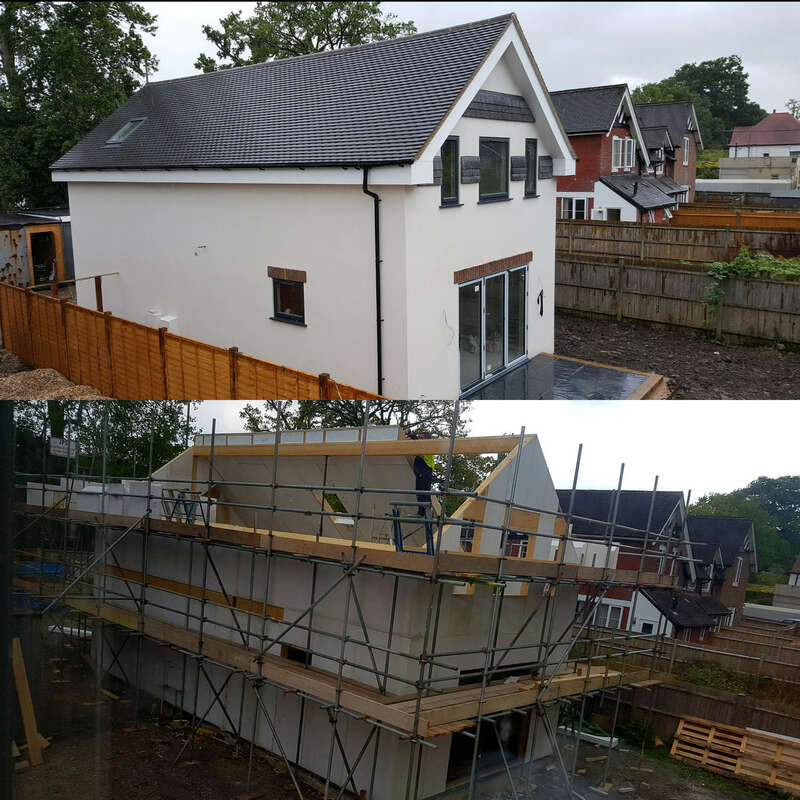 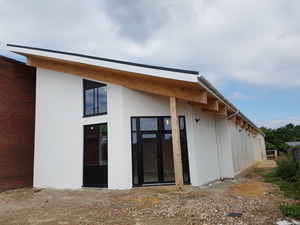 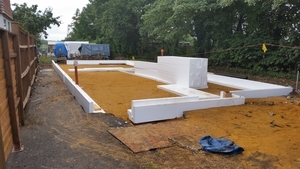 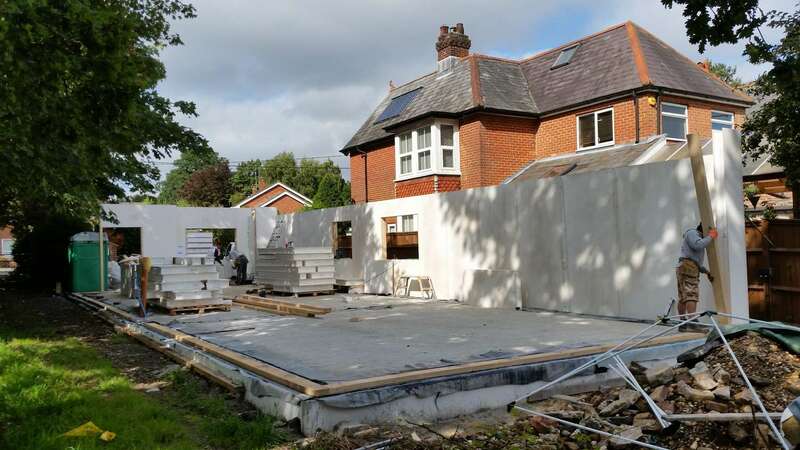 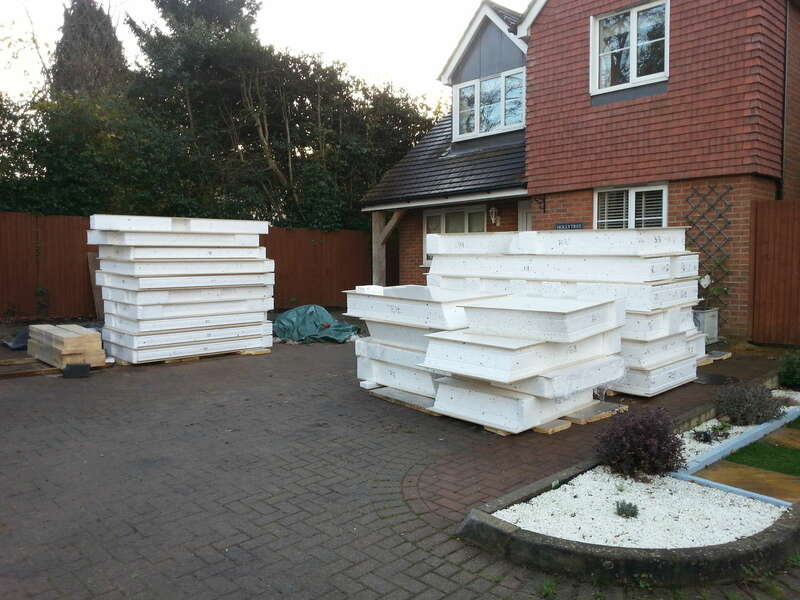 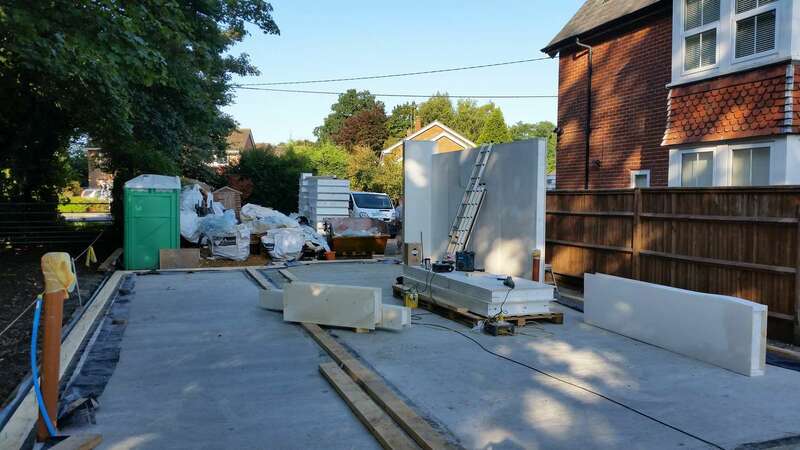 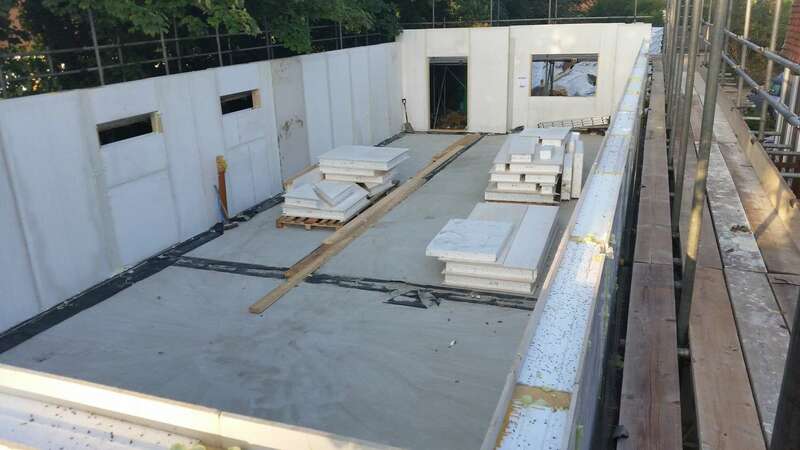 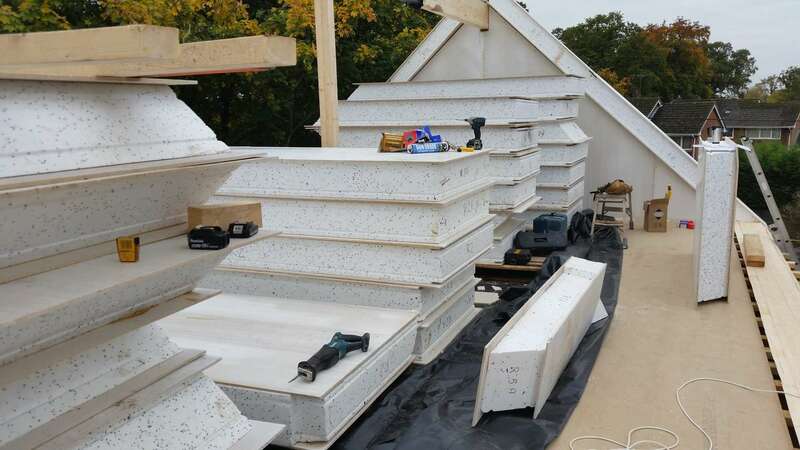 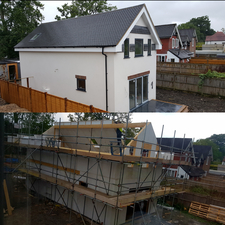 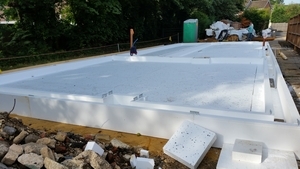 Optionally we offer a polystyrene-concrete slab ( U-value low as 0.08W/m.K, meets passive house standards) which is the foundation of the house (see pics and video). 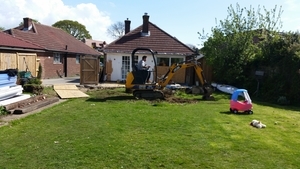 This type of foundation does not require 1m deep excavation but only 100-150mm of top soil to remove. 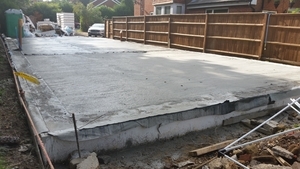 Big savings on waste removal, labour - 40%, concrete - 65%. 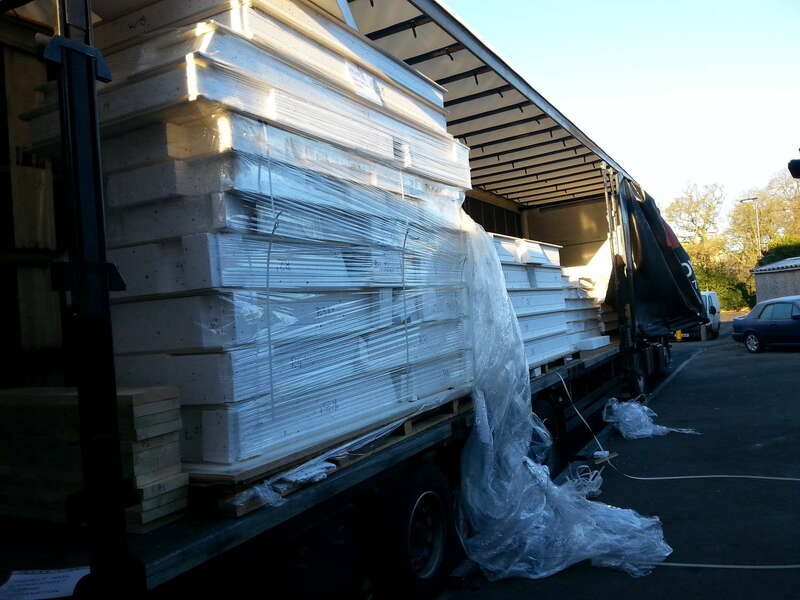 We make sure all of our panels and slabs are delivered directly to your construction sites. 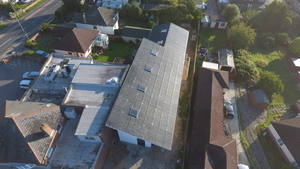 We are UK based company.